Take your mind back to just after the festive period when a tweet with screenshots of President Barack Obama and Prime Minister David Cameron’s twitter accounts was doing the rounds. It compared the reactions purportedly of US and UK Twitter after hired lackeys tweeted Christmas and New Year salutations from our elected overlords. Today upon the release of The Sunday Time with article penned by Cameron inside, the critiques had somewhat more depth and both questioned and engaged in the history behind his statement that ‘A young black man is more likely to be in prison than at a top university.’ Before parsing that let’s consider the hypocrisy behind Cameron; PM and leader of the Conservative party saying it. Mere details eh Mr. Cameron? His government have continually gutted and financially castrated all the public services that he is criticising. It is under his government that legal aid has been slashed jeopardising access to quality legal representation for thousands of people. It is under his government that university fees has tripled, maintenance grants been abolished and EMA stopped. Which government set up kangaroo courts after the riots dishing out criminal convictions for looting bottled water?!?! It's his government that has strangled local councils when providing mental health services, provision for young people and families. What can we say but PREACH. ..for doing the same in his post 1985 riot report to Margaret Thatcher that set back investment in black communities for decades? David Lammy will head the review that The Sunday Times headline and Cameron’s statements today are linked to and if it yields positive benefits for black communities then praise Yeezy. Writing in the Sunday Times, (which, let’s be honest, not many people from BME communities purchase) Cameron said discrimination should “shame our country and jolt us to action. I don’t care whether it’s overt, unconscious or institutional – we’ve got to stamp it out,“. All true, but we won’t be forgetting about your policies, disregard and contempt for BME people any time soon, Mr. Cameron. 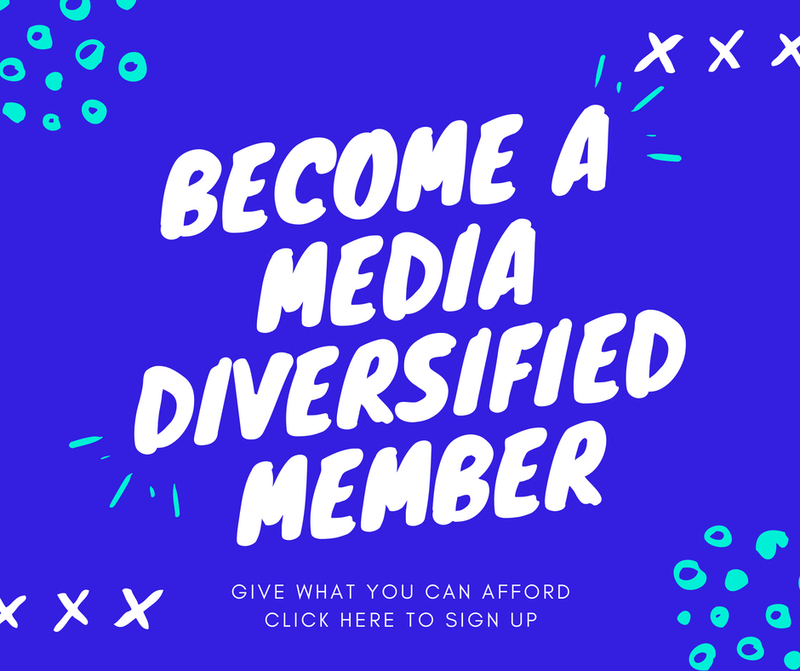 Sam Asumadu is founder of Media Diversified.